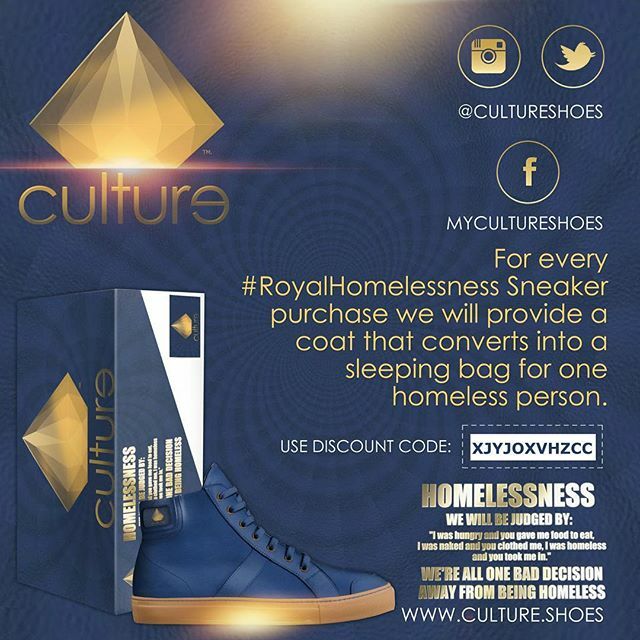 Culture: Royal Homelessness Edition sneaker was created with both men and women in mind. 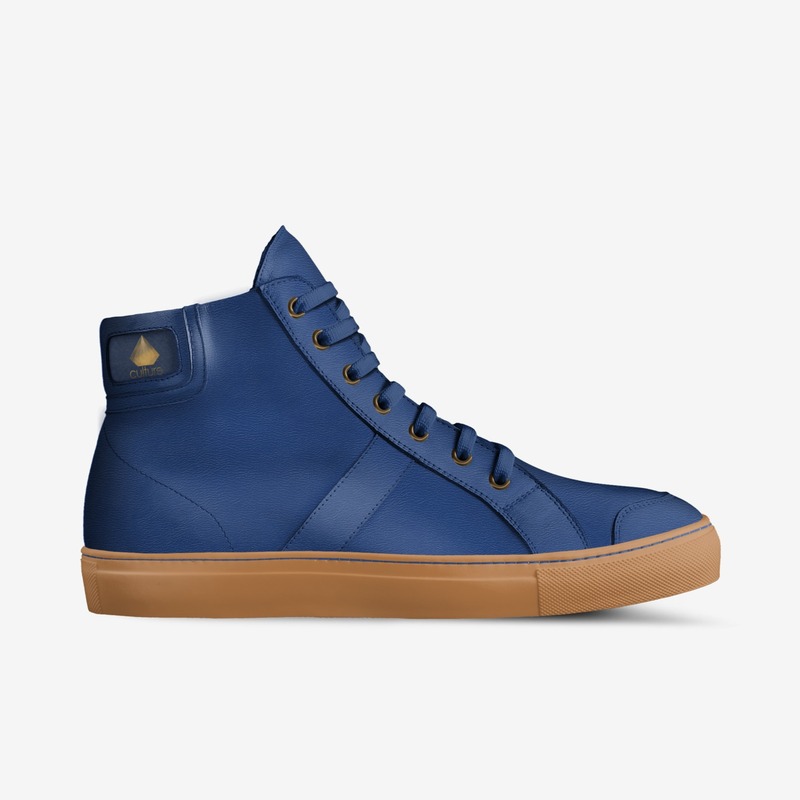 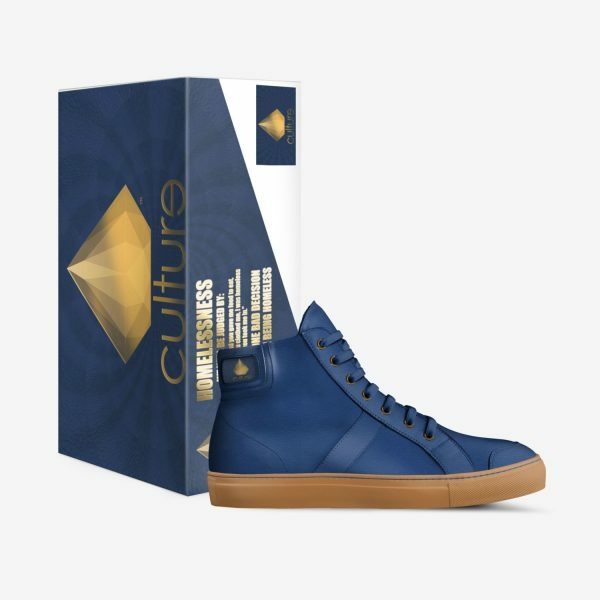 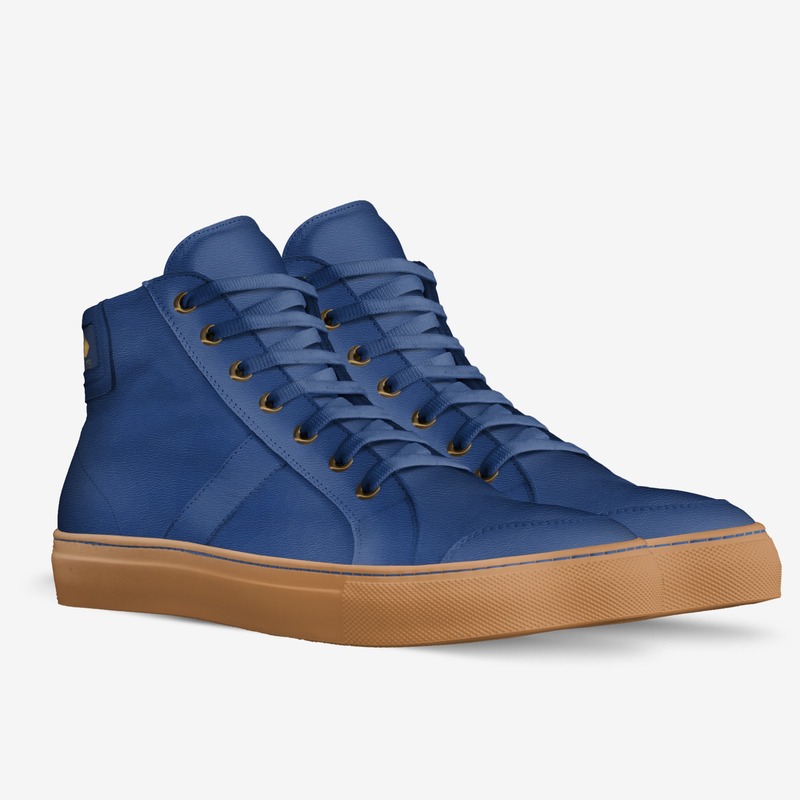 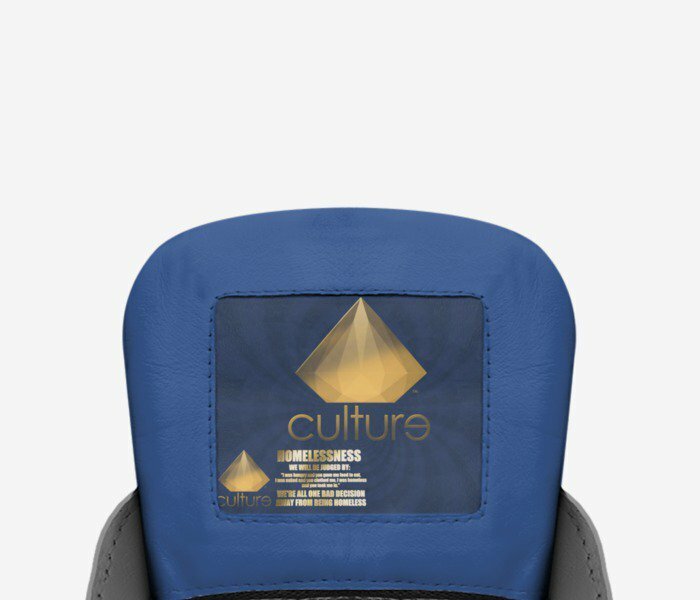 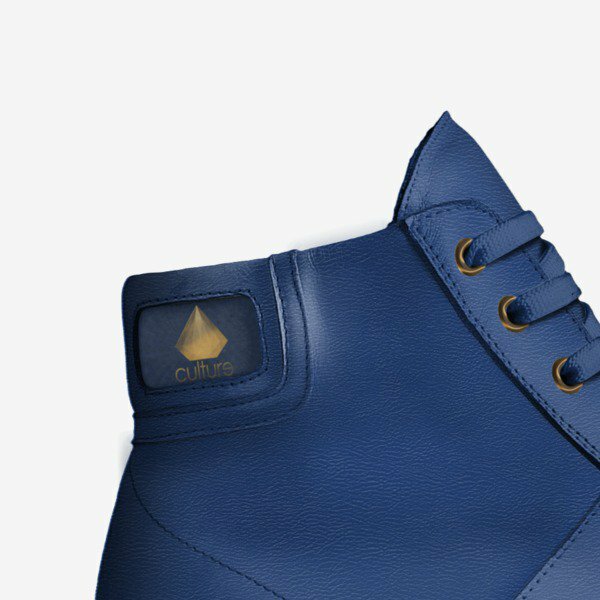 No details were overlooked; Culture is made from the finest Italian leather, a royal blue and peanut butter color way, royal blue stitching and gold eyelets. For every sneaker sold, we will donate an EMPWR Coat that converts into a sleeping bag to one homeless person.